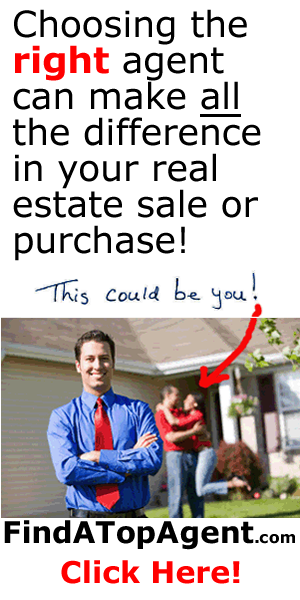 Find a real estate professional who can help you buy or sell real estate. This website focuses on locating real estate specialists and their listings across the United States. You can search for a real estate specialist or let us recommend one to you. Need help finding a top real estate professional?